Not exactly a riveting story but a decent read nonetheless. 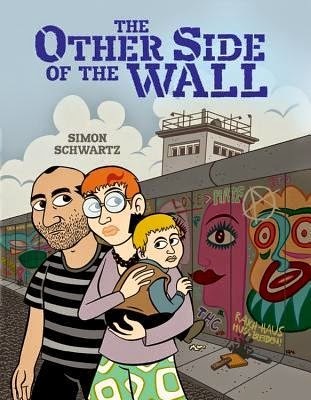 A memoir of the author's parents and what life was like for them in East Germany, especially during the early 1980s after they had applied for permanent relocation to the West. This is not a subject written about in kidslit very often but such an important one today. We must not forget the history of Socialism and Communism, how the first is needed to turn into the other, the tragic loss of freedoms, and the persecutions people lived through during this era of the Cold War. I certainly enjoyed the art, which is in b/w, despite the cover illustration; it quite reminded me of Zeina Abirached's work.